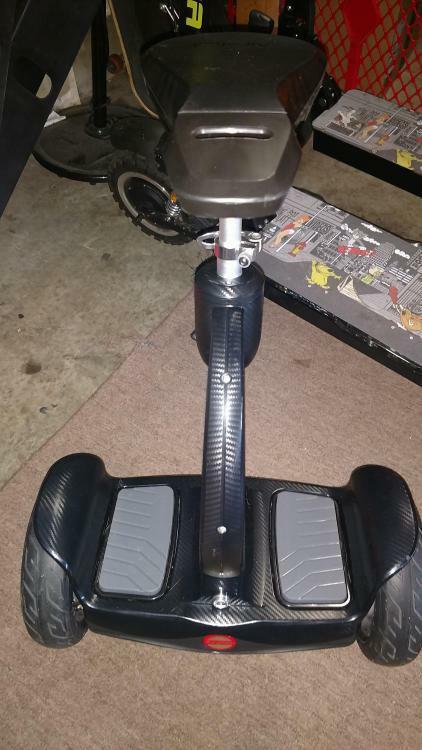 I have﻿ two perfect Airwheel s8's mini's for sale with literally less than a few meters on them. They are a customer return that just didn't like them so up for sale they go. I have been involved with the electric scooter industry since 2015, please feel free to call or text me at 1-925-628-8874 with any questions you may have. I'm not only a seller but very ﻿enthusiastic about battery powered tech. From cars to airplanes, I love the direction the industry has been going in for the last several years.